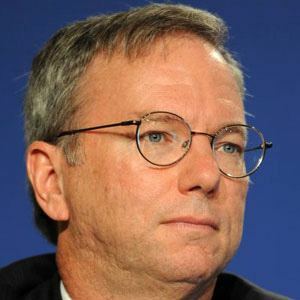 Software engineer who was best known for being CEO of Google from 2001 - 2011. He was a graduate of Princeton University where he earned his Bachelor's in Electrical Engineering in 1976. He had an estimated net worth of over $8 billion and was the 138th richest person in the world in 2013. In 2014, he co-authored a book titled How Google Works. He had two daughters with wife Wendy Boyl. He impressed both Sergey Brin and Larry Page during his Google interview in 2001.